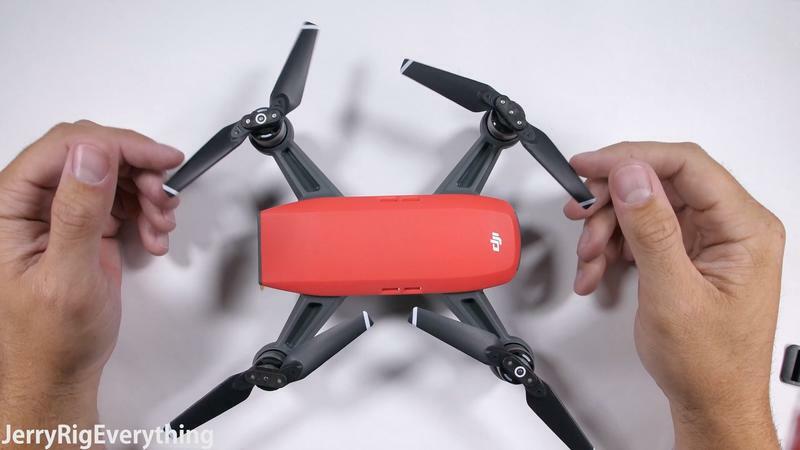 When DJI unveiled its new uber-compact drone, the Spark, it was a snapshot of were drone technology is going. 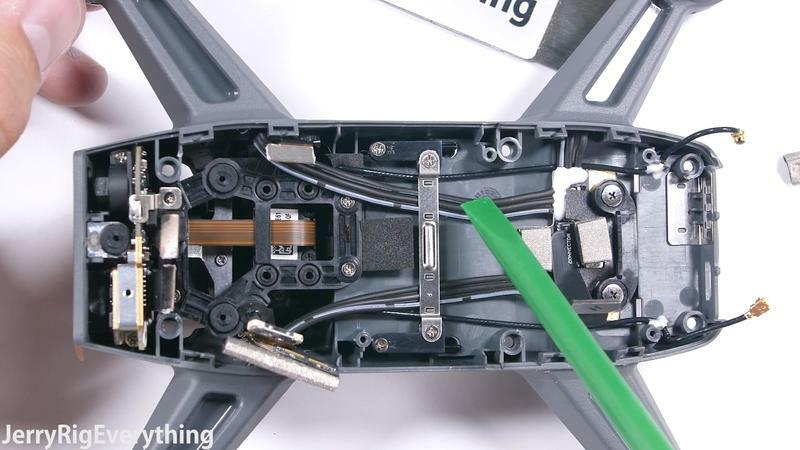 But sometimes you want to see how well this impressive engineering holds up. 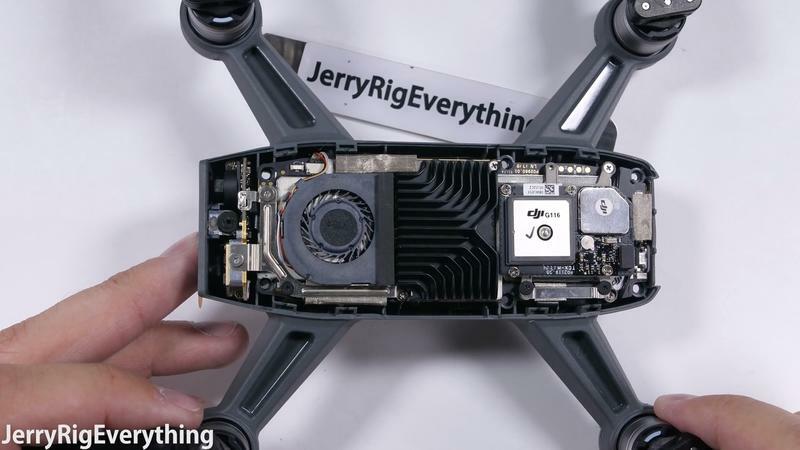 YouTuber JerryRigEverything got his hands on a Spark and decided to dismantle it and take off the top cover and see if it can still fly. The results are quite surprising. 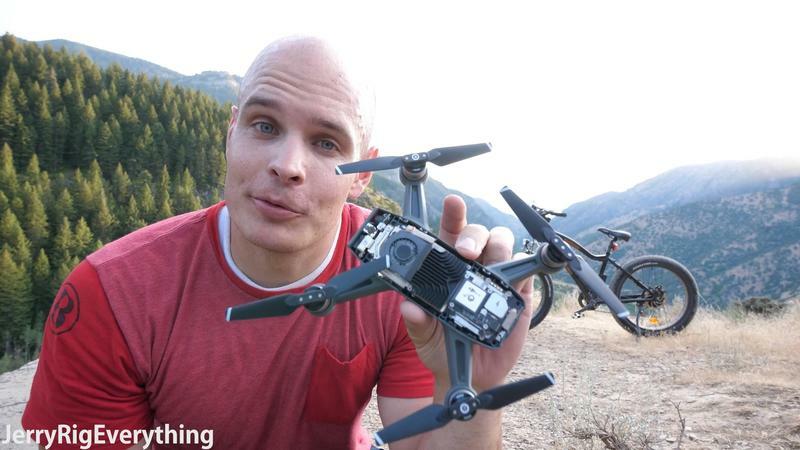 JerryRigEverything is known for taking apart smartphones but in his latest video he moves on to drones. 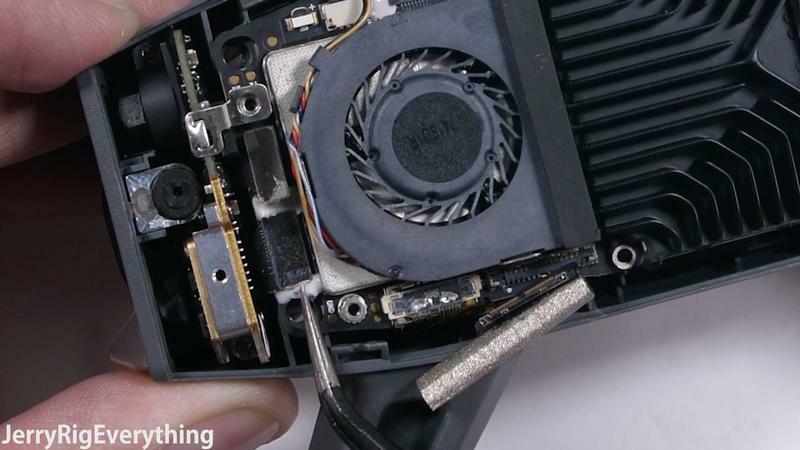 He starts off by removing some screws to remove the top cover. 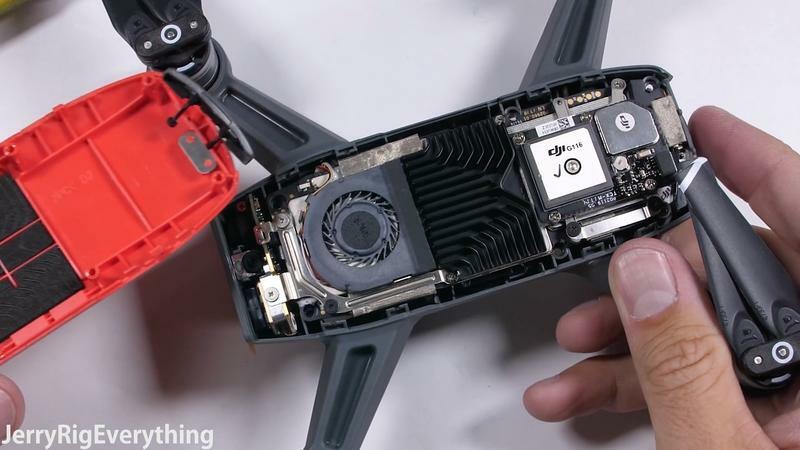 Inside you get a clear look at the guts of the Spark and the stunning work packed into such a small frame. 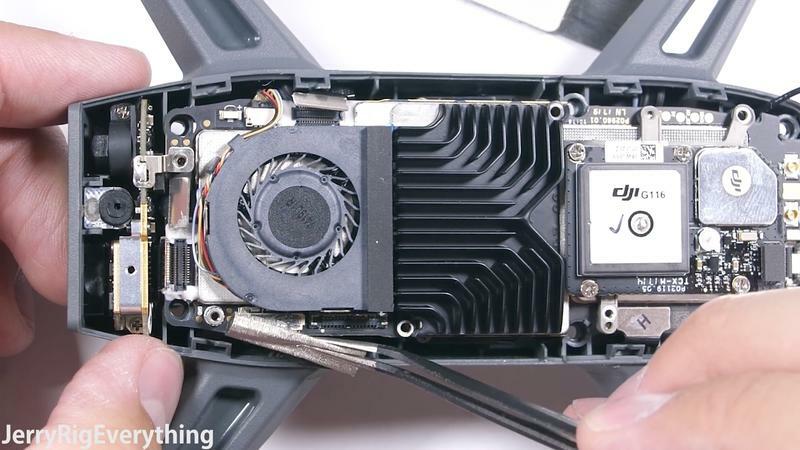 He goes on to remove the motherboard from the base, showing the intricate process it would take to fix parts. 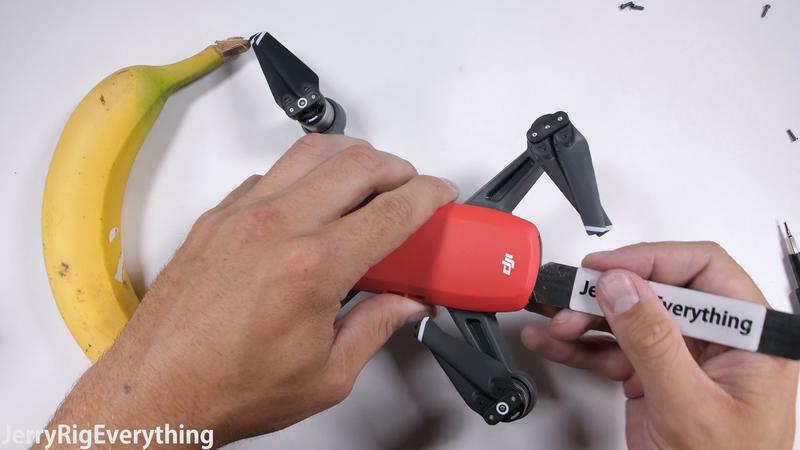 Unfortunately, most of the major parts aren’t replaceable like the Micro-USB port or camera as they are stuck to either the frame or the motherboard. 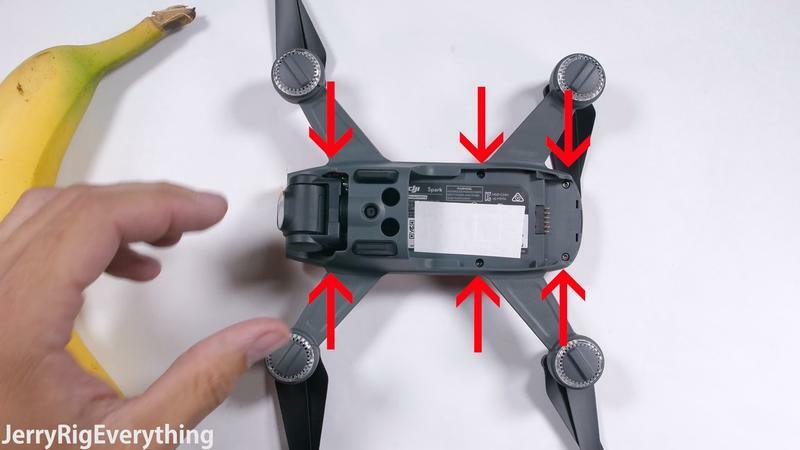 The thesis of JerryRigEverything’s video is to leave the top cover off, exposing the motherboard, wiring, and fan, and see if the DJI Spark can still fly. 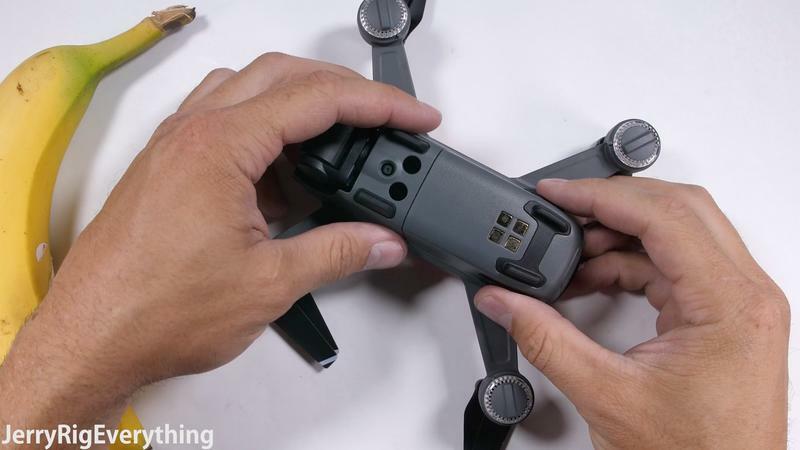 Even without the top cover, the Spark still handles everything the same. 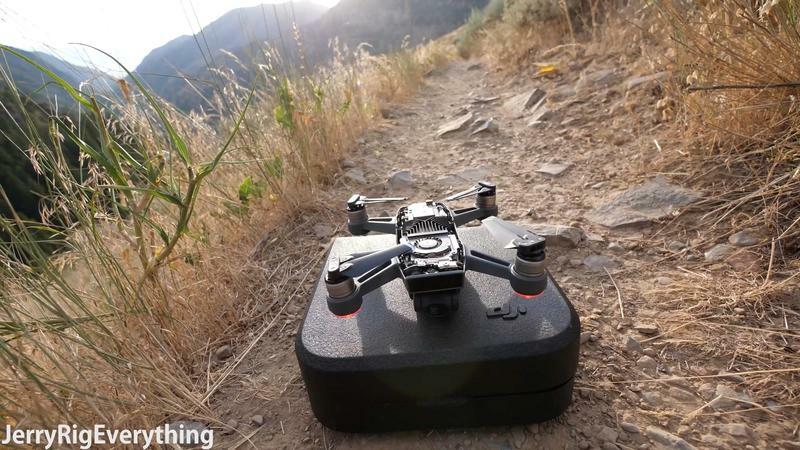 The subject tracking, GPS, Wi-Fi and camera still worked seamlessly. 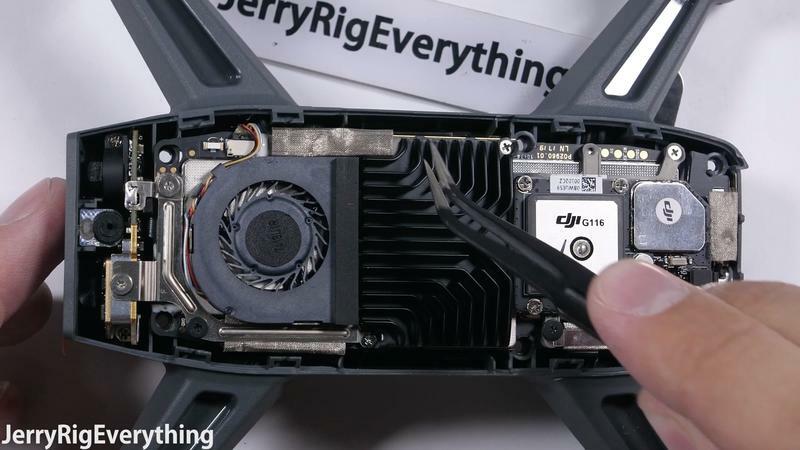 Before you get your own ideas, JerryRigEverything specifically mentions that this was a one-time only experiment. 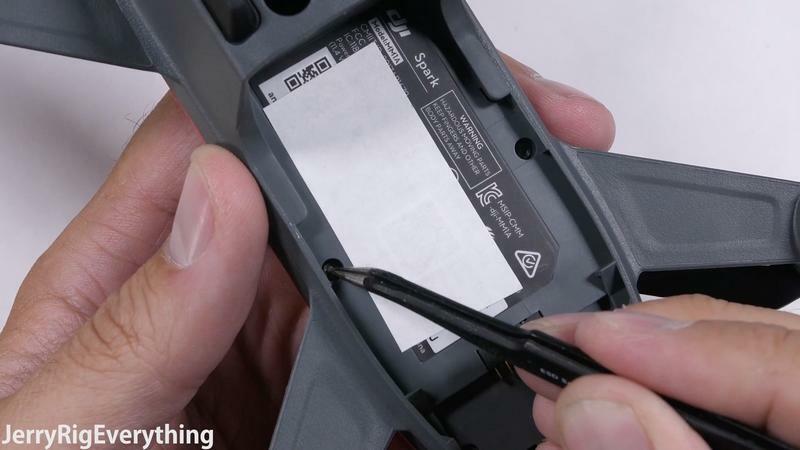 Exposing the Spark’s internals can easily lead to damage. 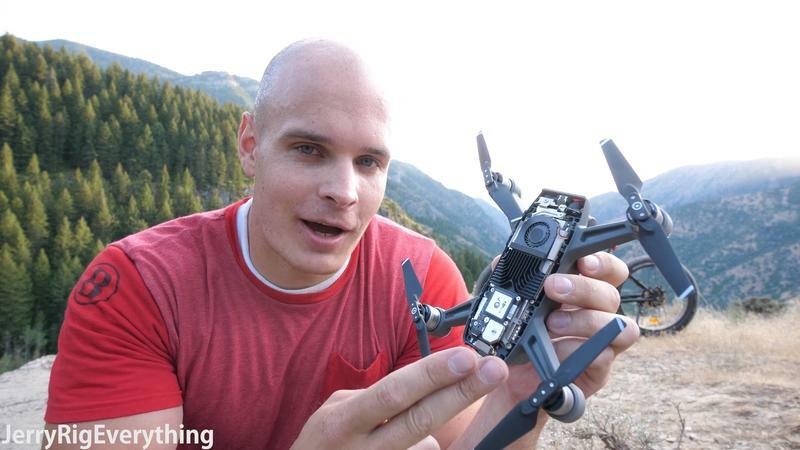 As it is, he landed the drone in a dirt field that created a big dust wave, thus coating all the internals with dirt. It would probably only get worse if left uncovered. 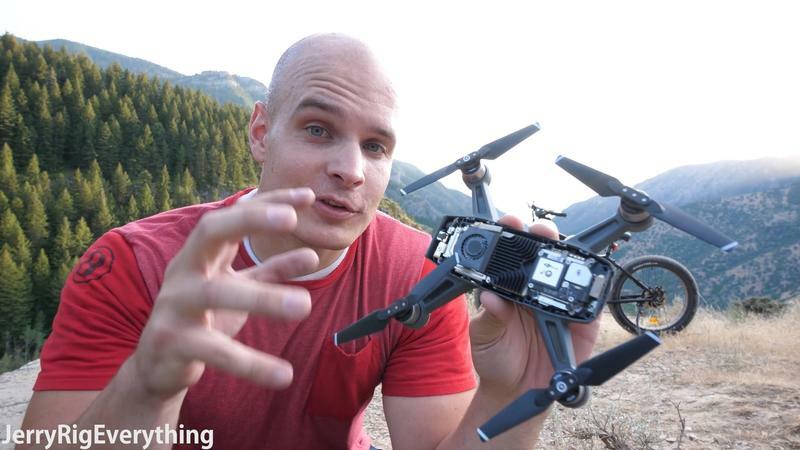 Check out JerryRigEverything’s experiment with the DJI Spark down below.